Forbes Endodontics is now a Gentle Wave Provider. The Gentle Wave Procedure is a state of the art alternative to standard root canal treatments. ARE YOU TAKING ADVANTAGE OF YOUR FULL DENTAL BENEFITS? Many of you participate in a Flexible Spending Account or Health Saving Plans with your employer. In most cases, any benefits left on these accounts do not roll over to the next calendar year and you lose those benefits as well. Your coverage provides you with a certain deductible and dollar amount of benefits for each year. If you do not use those benefits you lose them! Many people do not realize this and let hundreds of dollars go back to the insurance carriers. Maximizing your remaining benefits for your needed Root Canal Therapy this year will allow you to have the entire amount of benefits available for the next year to get your needed treatment done by your general dentist. 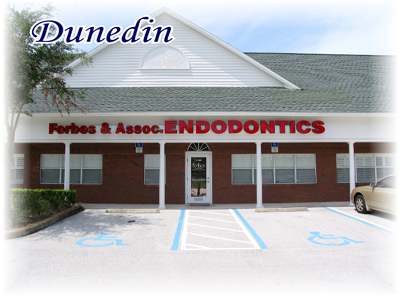 Forbes Endodontics has been providing specialty endodontic care to the Pinellas, Pasco and Hernando counties for over 30 years. 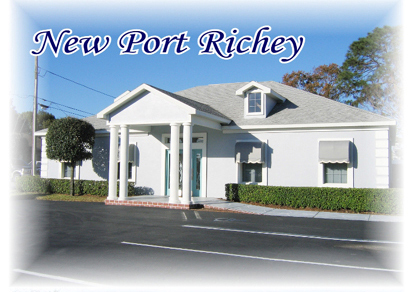 Excellence and quality care of our patients are the primary concerns and goals of our practice. 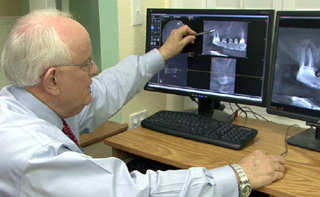 Dr. Forbes has always been at the forefront of technology utilizing ongoing advancements in endodontic and x-ray equipment. For this reason, quality, outcome predictability and patient comfort are maximized. 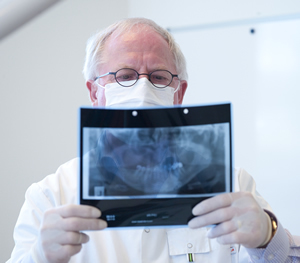 Our Dunedin Office is equipped with CBCT (CAT scan) technology. 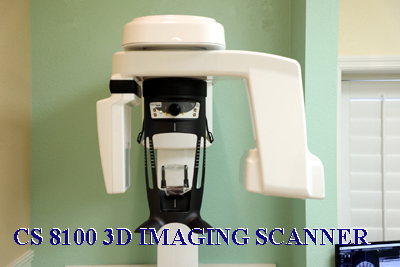 For more information click on "3D Imaging and Digital X-rays" above. Also, we utilize the advanced practice management software called The Digital Office. This software is designed specifically for Endodontists and incorporates a complete and secure paperless system allowing us to provide our patients the highest level of Endodontic treatment and care. For your convenience you can fill out most of your "paperwork" on-line on this website. If you do not have a Patient or Referring Doctor login yet, just call us at 727-734-3636 and we will prepare one for you. The login tabs are located at the very top of this page on the right for a PC. And on the bottom for mobile. Image 1 - An infected tooth. 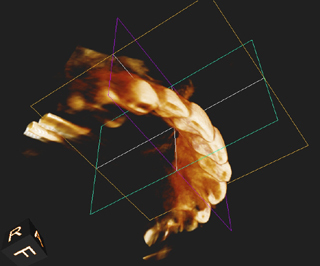 Image 2 - An opening is made in the top of the tooth. Image 3 - An endodontic file is used to remove the infected tissue; the root canals are then cleaned. Image 4 - Root canals are filled with a permanent material called gutta-percha. Image 5 - The opening of the tooth is now sealed with a filling. In some cases a post is inserted in the root canal for extra support. Image 6 - You return to your dentist (restorative dentist) who places a crown over the tooth. "Dr. Forbes is a very caring, gentle dentist. I've never met anyone who looks forward to a root canal, but Dr. Forbes made it a painless, quick and successful procedure. His team is very caring and knowledgeable. I have no problem referring anyone to Dr. Forbes." "My experience with Dr. Forbes and his staff was excellent. 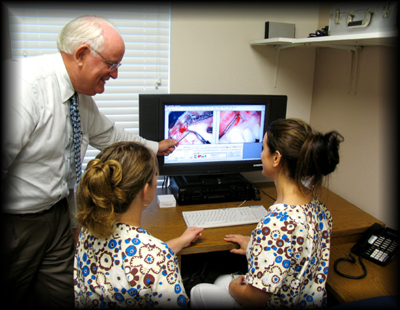 Dr. Forbes explained, in detail, all of my treatment options, so that I was able to make an informed decision. The Doctor, his assistants & support staff are kind and truly accommodating. 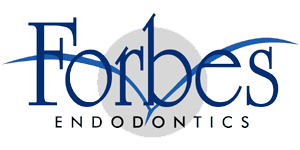 I would recommend Forbes Endodontics to anyone needing treatment."